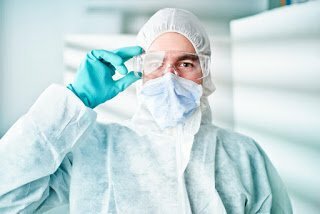 Cleanrooms and other controlled environments are aseptic zones that are crucial for the operations of many different industries. They serve as venues for food processing, generation of scientific knowledge, development of pharmaceuticals, along with the creation of many other products. One of the greatest potentials for contamination in these areas comes directly from the personnel who operate in them. IEST-RP-CC003.4: Garment System Considerations for Cleanrooms and Other Controlled Environments provides recommended guidelines that can prevent this from happening. IEST-RP-CC003.4 establishes the kind of clothing worn by professionals while in controlled environments. In addition, it provides detailed descriptions on how to maintain those garments so they can continue to meet the standard. The garments should be designed in conjunction with a garment system (including boots, gloves, hood, and facemask) so that all pieces fit together properly. This will ensure that the garments act as a filter system between the person wearing them in the controlled environment and the environment itself. The threads used should be synthetic and compatible with the cleaning process. The evaluation of garments for cleanrooms should include testing for the following: cleanliness, electrostatic properties, biological properties, durability, comfort, opacity, particle filtration efficiency, microbial penetration, chemical compatibility, and fluid resistance. If they do not meet set guidelines or are damaged in any way, the garments can be repaired using synthetic thread that matches the initial durability of the garments. The garments must also be cleaned to sterilize them. There should be specific protocols both pre-procedure and post-procedure to keep the garments clean. 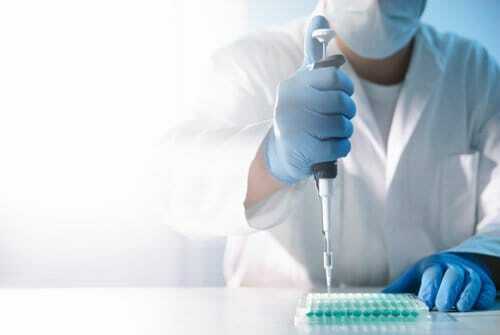 The standard does not recommend the wearing of lab coats, due to the many pockets, loose sleeves, and use of buttons instead of secure zippers. It also advises the use of sterilized garment boots or shoe covers to wear over shoes as a way to keep out any outside bacteria that can be found in soil. It is estimated by Persistence Market Research that the cleanroom technology market will reach a record high of $4.29 billion by the year 2020. Proper usage of cleanroom technology is essential, since it allows for scientific discoveries that many people depend upon for modern life.